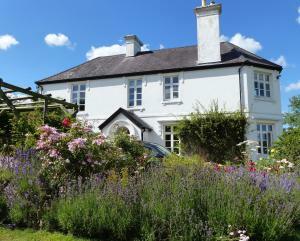 Bulleigh Barton Manor offers pet-friendly accommodation in Ipplepen. Free private parking is available on site. A flat-screen TV and DVD player, as well as a CD player are offered. Some rooms have a seating area where you can relax. See all Bulleigh Barton Manor reviews..